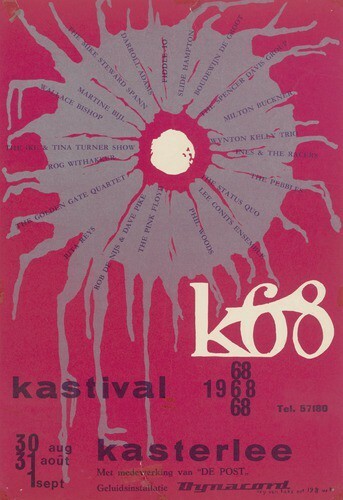 Kastival 1968, Kastival 68 Festival, Kasterlee, Belgium 31 August, 1968. 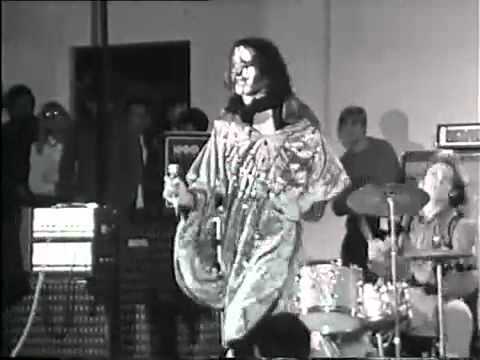 An interview with Roger Waters and a live performance of Astronomy Domine were filmed by BRT TV, Belgium and broadcast as part of a 30-minute Kastival 1968 TV special on the Tienerklanken pop music show. This video was restored from The Early Years 1965-1972 - Vol. 2 1968 Germin/ation.